Stock picking, shipping, logistics, tracking, and reporting all in perfect harmony. Let’s talk about how mobility can help. Cut out the clerical data-entry processes and create one-stop shops for your workers. 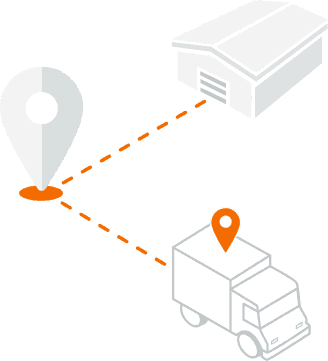 Scan, update, and visualize data in realtime to run the smoothest damn warehouse management operation in the industry. Low stock no longer has to mean “no stock.” Warehouse management systems keep all players connected, updated, and nimble to ensure the ultimate person is always satisfied: your customer. Huge warehouses no longer need to be a foil in management. 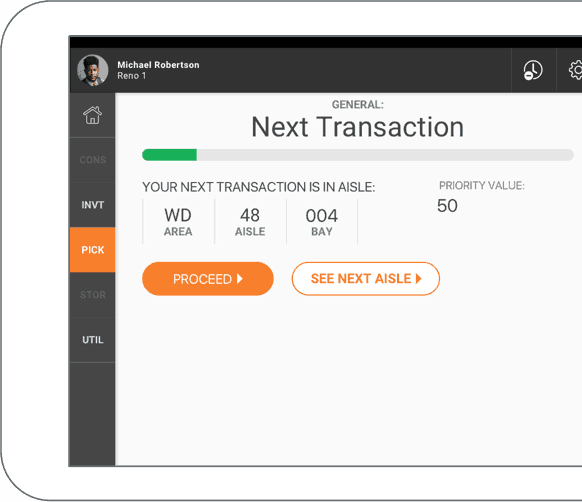 A custom mobile inventory management app provides a connected view of the entire team, allowing workers to always work on the right thing at the right time.